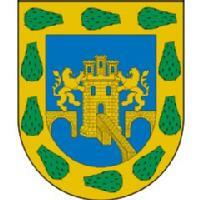 Mexico City (federal district). It has a population about 11,285,654 inhabitants. There is information in Classora Knowledge Base about 2 rankings, reports and surveys.